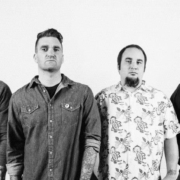 The pop punk band, New Found Glory has announced a U.S. tour called, the “Sick Tour 2018”, for May and June. The band is touring to promote their new album Makes Me Sick. 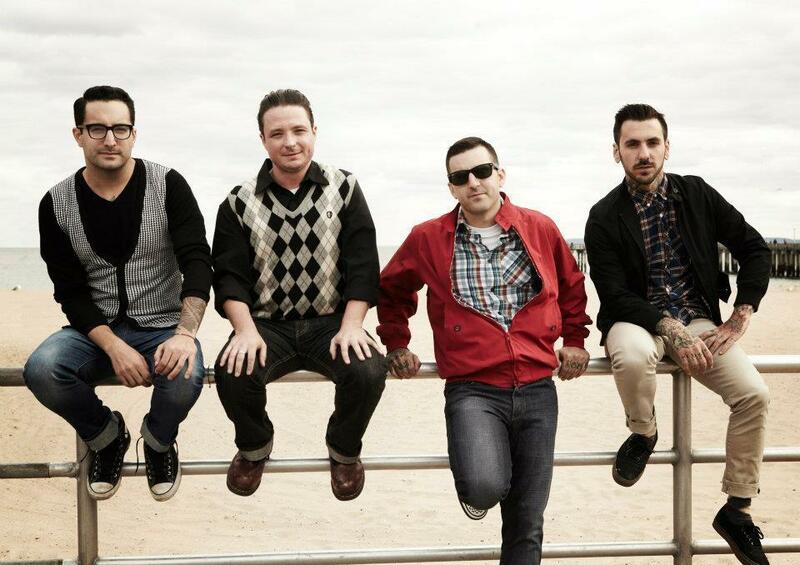 Bayside, The Movielife, William Ryan Key (formerly of Yellowcard) will join the tour, as support. 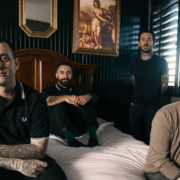 Bayside’s co-headline North American tour with Say Anything hit the Concord Music Hall in Chicago recently. 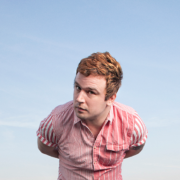 Unfortunately, we missed Say Anything’s set due to issues getting into the venue. 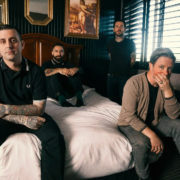 The rock band, Say Anything, has announced a co-headline U.S. tour with Bayside, for April and May.